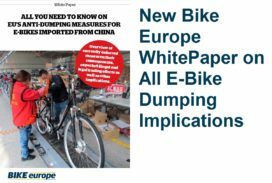 DOETINCHEM, The Netherlands – Bike Europe has gathered all the information related to the, on 18 January 2019 by the European Commission, announced anti dumping measures on e-bikes imported from China. In this (free of charge) WhitePaper we present you a manageable overview on all you need to know on these anti-dumping measures as well their implications. 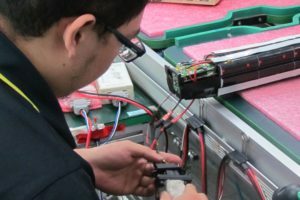 The new Bike Europe WhitePaper offers guidelines on the consequences of shifting the e-bike production destined for Europe from China to other Asian countries or to one of the European Union member states. 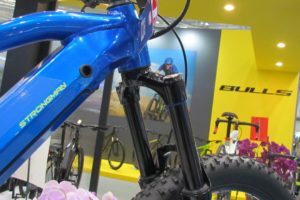 That such production changes will occur or are already taking place has all to do with the rapidly growing e-bike market of Europe. 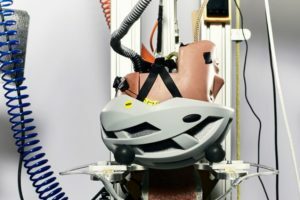 An estimated over 2.5 million e-bikes have been sold in the EU in 2018. Almost half of that total was imported. China accounted for about 70 percent of that import with a total of some 800,000 units. From January 2019 on that import is blocked through the now imposed anti-dumping duties on e-bikes imported from China. By the way; the in July 2018 announced provisional anti-dumping duties already has a strong limiting effect on the e-bike import from China. 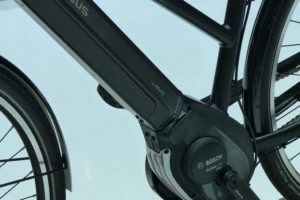 The question now is how the demand in Europe for some 800,000 e-bikes is to be met? 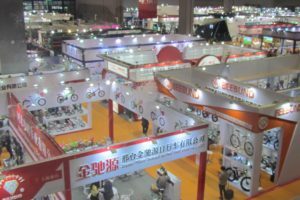 It goes without saying that various Chinese e-bike exporters will do whatever it takes to protect their business, even if they have to resort to illegal trade practices. 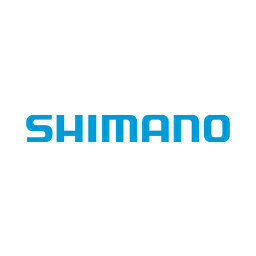 In this WhitePaper we present 5 scenarios of illegal as well as legal trading that are to occur or already occurring for meeting the e-bike demand in Europe. This WhitePaper explains local content rules, import duties and the benefits of relocating the production to countries that profit for the EU’s General System of Preferences (GSP). 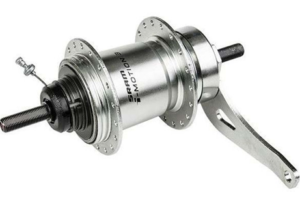 And of course what the relocation of e-bike production to Europe brings.